The first half deals with the motion of a single particle under the influence of electronic and magnetic fields. The basic language of linear and circular accelerators is developed. The principle of phase stability is introduced along with phase oscillations in linear accelerators and synchrotrons. Presents a treatment of betatron oscillations followed by an excursion into nonlinear dynamics and its application to accelerators. The second half discusses intensity dependent effects, particularly space charge and coherent instabilities. 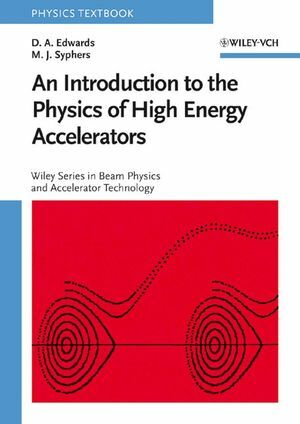 Includes tables of parameters for a selection of accelerators which are used in the numerous problems provided at the end of each chapter. The authors, D.A. Edwards and M.J. Syphers, are both with the SSC Laboratory, Dallas, Texas. Resonances and Transverse Nonlinear Motion.